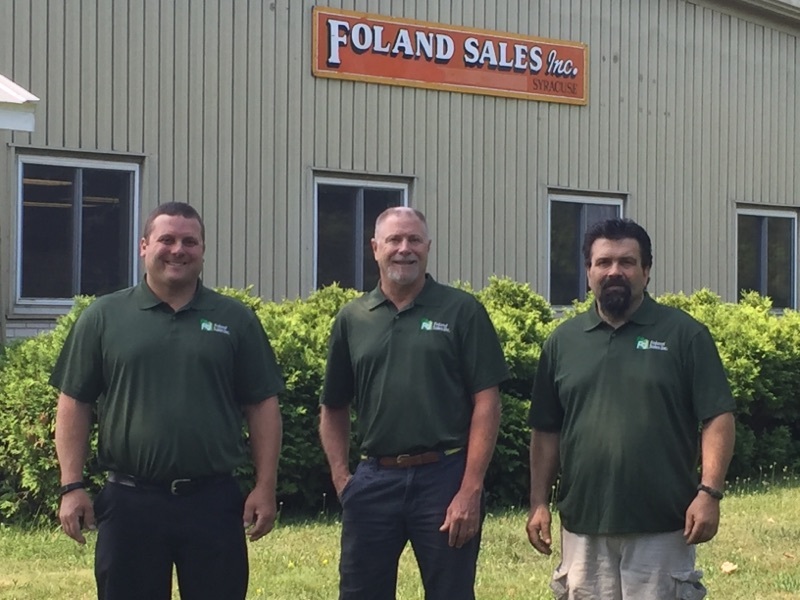 FSI is an aftermarket RV parts and accessories distributorship, serving the Northeast for over 70 years. We provide expertise with RV appliances, travel trailer appliance parts, RV plumbing, trailer hitches, electrical, RV awnings, and all aftermarket RV accessories. FSI serves the RV, marine, trailer, and hitch installation industries with products like: Norcold, Reese, Tekonsha, Hydroflame, Atwood,Thetford, Valterra, Barker, Suburban, and Carefree. FSI – Wholesale RV parts specialists carrying all name brand travel trailer parts, RV parts and RV trailer appliances such as Norcold, Reese, Hydroflame, Tekonsha, Atwood, Valterra, Thetford and many more. All of your RV needs can be purchased from your local dealer. Dealers interested in setting up an account please contact us.